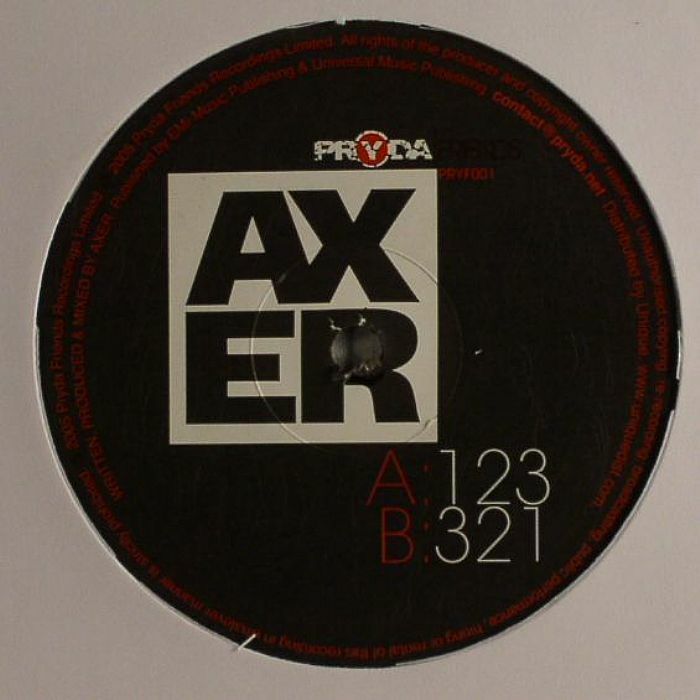 AXER aka ERIC PRYDZ/AXWELL 123 vinyl at Juno Records. Mega hot!!! Eric Prydz teams up with Axwell!! !